In nine out of California’s ten largest school districts African American and Hispanic students are suspended and expelled at rates far exceeding their numbers, according to newly released data from the U.S. Department of Education’s Office for Civil Rights. 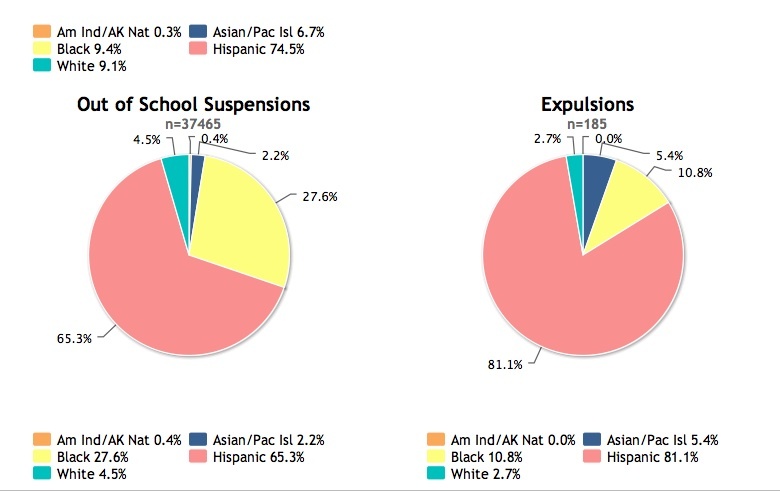 Suspensions and expulsions by race & ethnicity in Los Angeles Unified. (Source: U.S. Dept. of Education) Click to enlarge. In San Francisco, where African American students compose 11.9 percent of the total enrollment, they accounted for 42.5 percent of out-of-school suspensions and 60 percent of all expulsions. Hispanic students make up 24.6 percent of the student population in Capistrano School District, yet they received 46.3 percent of out-of-school suspensions and, although there were only five expulsions, all were Hispanic students. [Click here for look at all ten districts]. 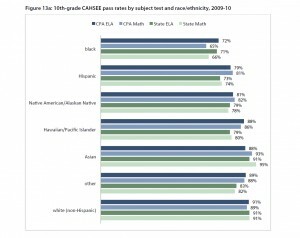 Nationwide, African American students make up 18 percent of the students in the Civil Rights Data Collection [CRDC] sample, but accounted for 35 percent of suspensions and 39 percent of expulsions. The survey included more than 72,000 schools serving about 85 percent of the nation’s kindergarten through twelfth grade students. Duncan and Assistant Secretary for Civil Rights Russlynn Ali released the data Tuesday afternoon at Howard University, in Washington, D.C. 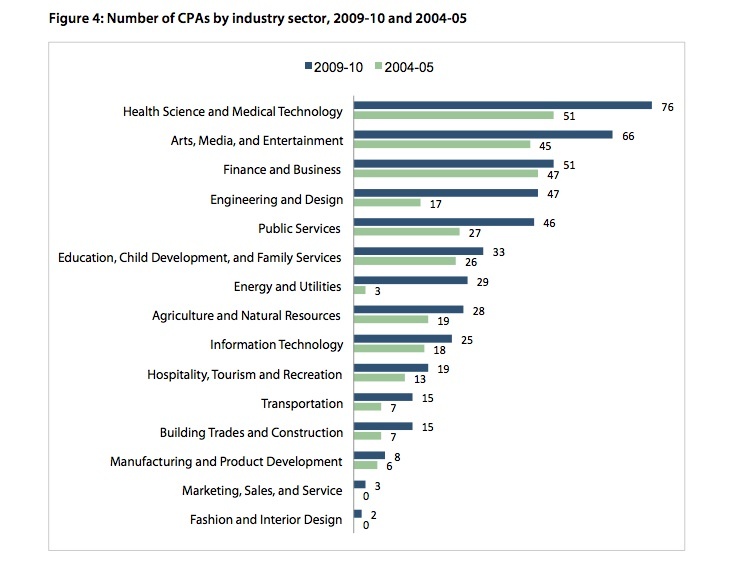 It covered the 2009-10 school year. 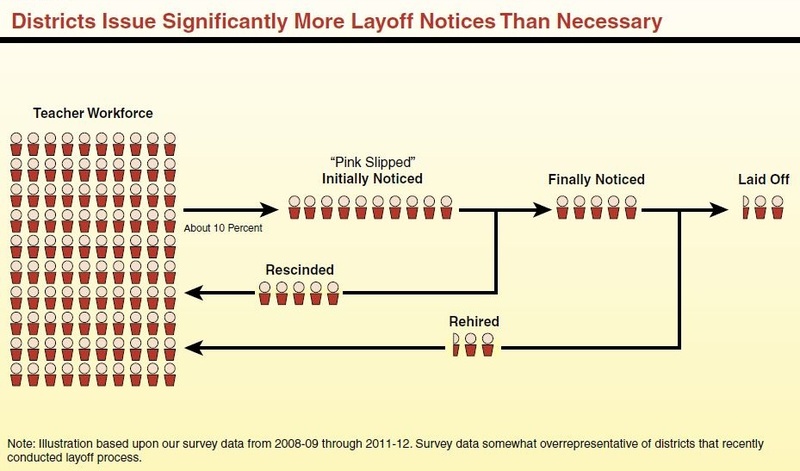 The Department had been issuing discipline data every two years, but it was suspended during the George W. Bush administration. The Leadership Conference on Civil and Human Rights praised the Department of Education for resuming the data collection and release as the first step toward investigating districts that may be violating federal civil rights law. “Instead of creating equal opportunities for all of our students to thrive, too many schools are still stuck in an educational caste system,” said Wade Henderson, president and CEO of the Leadership Conference, who pledged to support the Department’s efforts to enforce the law. 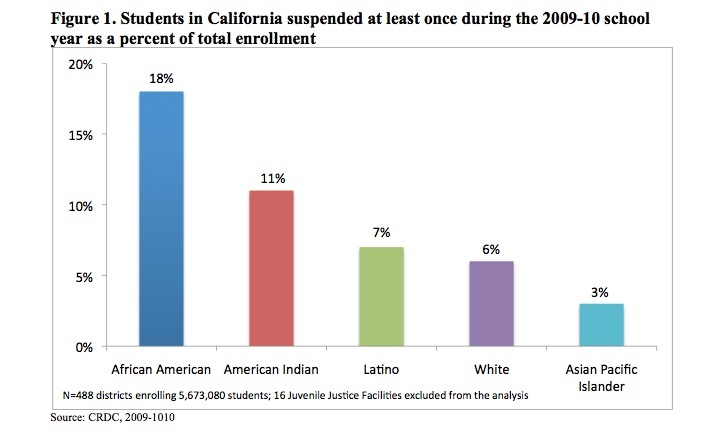 The information is especially useful in California, where districts are required to report the number of suspensions and expulsion but don’t have to disaggregate the data. 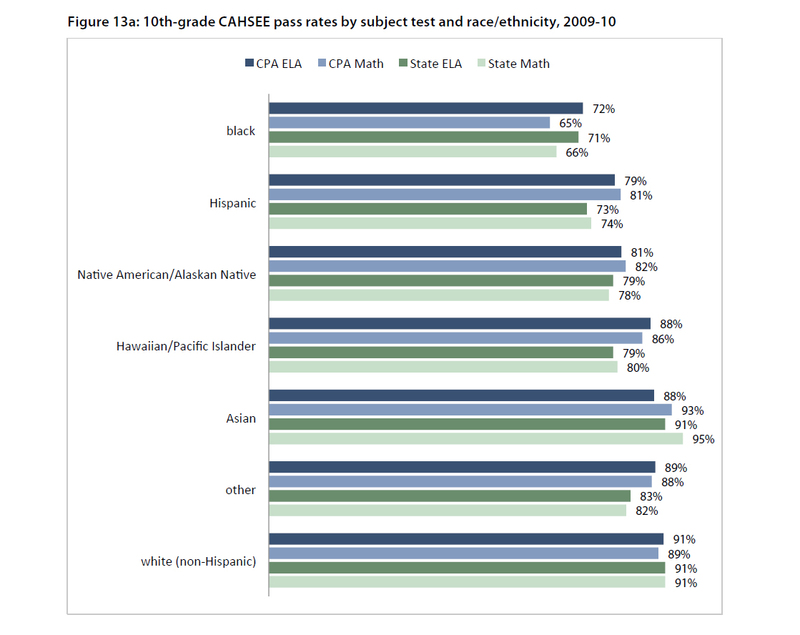 “We know that looking at this data is essential to understanding what’s going on in any specific school district or school site,” said Diana Tate Vermeire, director of the Racial Justice Project of the ACLU of Northern California. 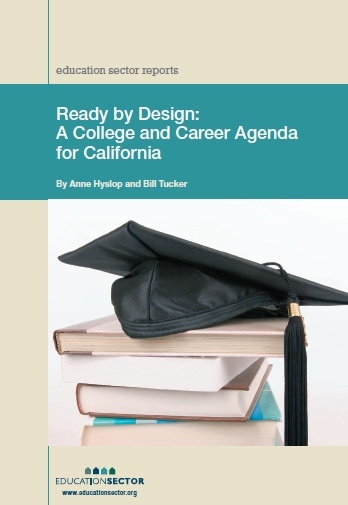 California legislators have introduced seven bills this session aimed at providing alternatives – or, what some advocates describe as “common sense” approaches – to dealing with student behavior problems. 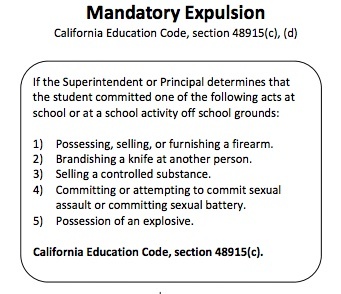 Although federal and state law require students to be expelled for specific actions that fall under “zero tolerance” policies, administrators have wide discretion for all other behaviors, and that’s the area the bills address. California zero tolerance policy. (Source: ACLU of northern California) Click to enlarge. 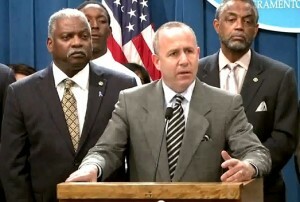 Under SB 1235 by Senate President pro Tem Darrell Steinberg (D-Sacramento), schools that suspend 25 percent or more of their students, “or a numerically significant racial or ethnic subgroup of that enrollment,” during one academic year would have to implement research-backed strategies aimed at changing the behaviors that lead to suspensions. [Click here for list of all the bills]. So many students are affected in some low-income communities that when the California Endowment asked residents in fourteen neighborhoods what they would change in order to improve the health and education of young people, high levels of harsh school discipline came up in nine of those neighborhoods. “We know that it’s important to hold kids accountable, but it’s more important to prevent the behavior by teaching conflict resolution and other approaches that are more positive,” said Mary Lou Fulton, senior project manager at the California Endowment. A pilot program run by Restorative Justice for Oakland Youth, which focuses on making amends or restitution for harm caused to people or the school, and working out conflicts non-violently, has reduced suspensions at Oakland’s Cole Middle School by 87 percent. The results were so powerful that it’s expanding throughout the district. The American Psychological Association has been promoting restorative justice for several years, especially an Association task force found no evidence that zero tolerance programs make schools safer or improve the school climate. Gov. Jerry Brown released his much-anticipated ballot initiative Monday, to temporarily raise sales and income taxes and use the money to repay K-12 schools and community colleges billions of dollars owed to them. The governor is hoping to qualify the initiative, titled The Schools and Local Public Safety Protection Act of 2012, for November’s election. The proposal calls for a half-cent sales tax increase for four years, in lieu of Brown’s failed attempt to get the Legislature to approve an extension of the one-cent sales tax increase that expired July 1. The measure also would raise income taxes on California’s wealthiest 2 percent. Together, the tax increases would raise $7 billion annually for education. But it’s not quite new funding. Two billion of that will compensate the schools for what they lost this year when the state diverted sales tax revenue to counties and cities to pay for added safety services. By approving the initiative, voters would make that tax shift to local governments permanent. With the initiative, Brown is acknowledging that schools have been disproportionately hit with budget cuts over the past four years and, under Proposition 98, are legally entitled to a larger share of new revenue when the state economy rebounds. He’s also banking on what a series of polls over the past month have said: Voters are willing to pay more taxes – if the money is earmarked for education. Brown’s plan will join perhaps a half-dozen other tax initiatives, some with big backers, that have either been submitted to the Attorney General for review or soon may be. One, by the California Federation of Teachers, was submitted to the State Attorney General’s office just hours after the governor’s. That proposal and another from Los Angeles civil rights attorney Molly Munger would raise income taxes exclusively on the wealthy to pay for education. ** (see correction) A third, by the Think Long Committee for California, would lower the income tax while extending the sales tax to cover services, such as accounting fees and nail salons. A fourth would tax oil production in California. 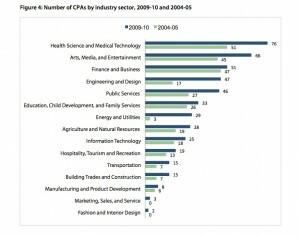 The initiatives also vary on who would benefit. One would include preschool funding; others would fund the state’s public four-year colleges, UC and CSU. Brown’s initiative would fund neither, only K-12 and community colleges. Senate President pro Tem Darrell Steinberg and Assembly Speaker John Perez, both Democrats, issued a statement together praising Brown’s initiative. “The Governor’s revenue plan is fair, focused and forward-thinking,” said Perez. “We’ve done enough damage …. It’s time to stop the bleeding and begin reinvesting in public education and local public safety. The Governor’s plan dedicates new revenue where it’s most needed,” said Steinberg. At the same time, Mark Hedlund, Steinberg’s press secretary, and Steve Glazer, Brown’s political adviser, acknowledged that the governor will need to negotiate with sponsors of other initiatives to whittle down the choices on the ballot, ideally to one. “People need to be convinced to back the best. 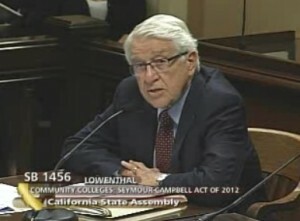 This (Brown’s) is a good approach to take,” said Hedlund. Brown blamed continued intractability by Republican lawmakers, who first refused to put the initiative on the ballot, for forcing him to take his plan directly to voters. Brown and unions that are expected to support the initiative will need to collect 807,615 voters’ signatures by April. The governor released the densely worded 14-page initiative and a short open letter without explanation, leaving veteran Sacramento budget watchers scratching their heads over the details. It’s not clear how much of the $7 billion would be new money, versus funds to cover past debts. It could be about half, depending on what happens next week, when the State Department of Finance announces whether to order the automatic midyear budget “trigger” cuts of up to $1.5 billion due to lower than hoped for revenue predictions. The state also owes schools about $14 billion for failing to fully fund Proposition 98 in past years; the tax increases will enable some of this to be repaid as well. The half-cent increase will raise the state sales tax to 7.75 percent ­– still a half-cent less than Californians paid before a temporary 1 percent increase expired July 1. The higher income tax would affect only individuals earning more than $250,000 (couples $500,000); they’d pay 1 percent more, increasing their rate to to a rate of 10.3 percent. Individuals earning between $300,000 and $500,000 (couples $600,000 and $1 million) would pay 1.5 percent more, raising their rate to 10.8 percent. Individuals earning more than $500,000 ($1 million for couples) would pay 2 percent more: 11.3 percent. 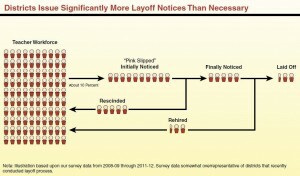 The tax would be retroactive to Jan. 1, 2012 if the initiative passes. 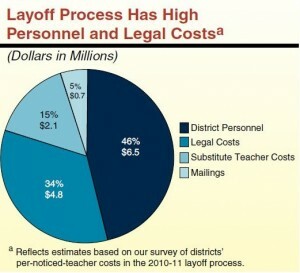 If the initiative fails, however, there would be more massive cuts, including the likely suspension of Proposition 98. What’s more, cities and counties would be left holding the bag, since the $5 billion in sales tax revenue to pay for all those services the state pushed on to them would revert to the general fund, while the obligation to provide those services would remain at the local level. ** The Advancement Project initiative by Molly Munger would raise the income tax for all wage earners, although, with the progressive structure of California’s income tax, 92% of the additional tax would be paid by couples earning more than $70,000. For couples, the increases range from 4/10ths of 1% on incomes after all deductions under $35,000 to 2.2% for couples with income after all deductions over $5 million, according to the initiative website.